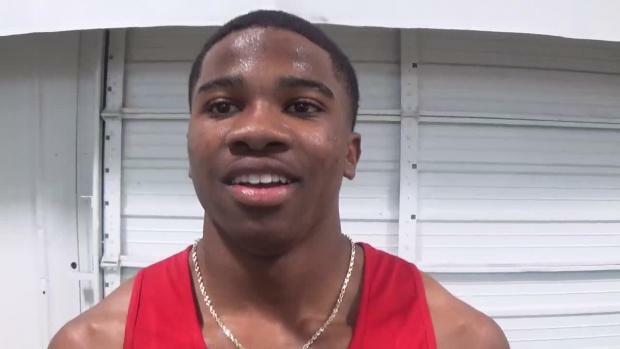 Freshman Michael Gupton Clocks 6.36 For US#1! 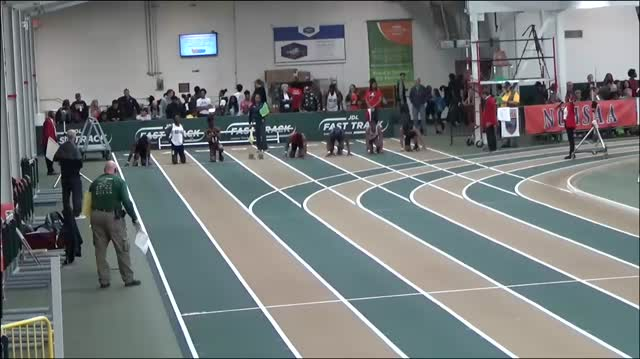 Michael Gupton (Rolesville HS) threw down a new US#1 mark in his second ever high school meet yesterday. Gupton ran 6.36 at the Wake County Invitational #2. Gupton had an older brother graduate last summer from Rolesville in Van Gupton who ran 6.41 and 10.67 outdoors. Van Gupton play collegiate baseball for Wake Tech. Michael is committed to NC State already for baseball according to his Twitter. The mark is truly incredible. The national leader in the event was senior Ibrahim Bangura (T.C. Williams, VA). Gupton not only ran the fastest mark in the nation for freshman, he ran the fastest time in the nation for any athlete regardless of classification! The freshman national record in the 55m Dash is 6.24 from Mike Newell (Potomac, VA). It's certainly a lot of time to drop over just 55 meters, but this is Gupton's first ever race under FAT Timing. The sky certainly seems to be the limit for this superstar. With his focus looking to be in baseball it's hard to tell how often we'll see Gupton on the track over the next four years. His brother Van raced often indoors and towards the end of the year outdoors as Championship season came around. 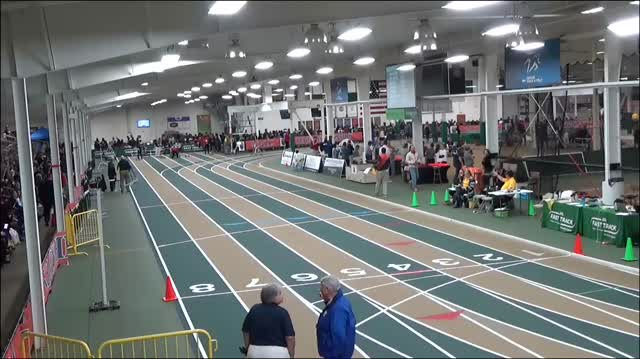 Gupton will edge previous NC#1 Royal Burris as the favorite for the NCHSAA 4A Indoor State Championships in February.